Get this land plot and enjoy the investment opportunities it bears. The land piece is located in a vital location in the kingdom of Bahrain. 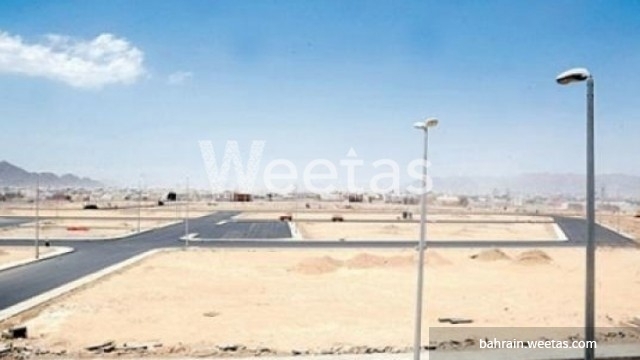 It sprawls over an area of 855 sq.m and is priced at BHD71 per square foot. It has a view of 3 streets.